Landowners who are erecting or converting buildings for residential or commercial use must be careful to reclaim the maximum amount of VAT back. VAT claims for private dwellings can be made under the DIY VAT scheme, explains rural accountant Old Mill. 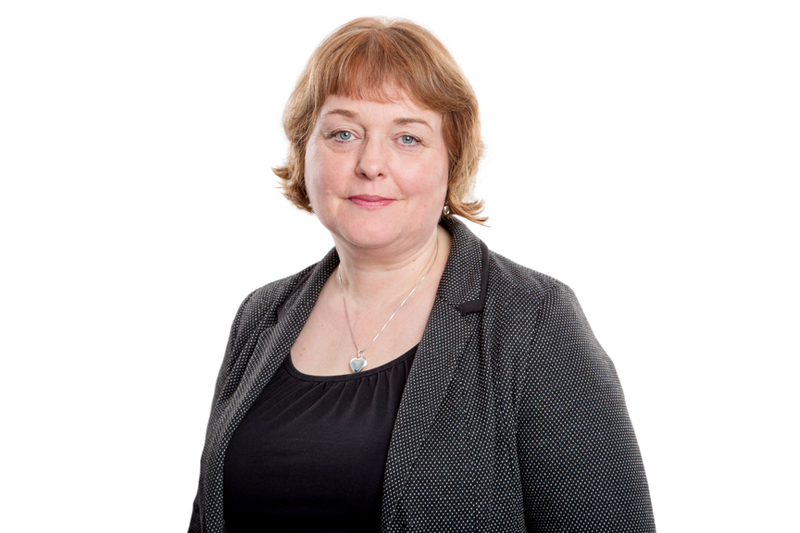 New dwellings are generally zero-rated, but building contractors may charge an incorrect level of VAT, potentially invalidating the landowner’s claim, warns senior VAT manager Marianne Hawksworth. To qualify for the scheme, a new build must not be for business purposes, and must be classed under VAT law as a dwelling. Any labour must be zero-rated at source, as must any building materials provided and installed through the contractor. “Any eligible materials bought separately will be charged at 20% VAT, which the landowner can then reclaim,” says Mrs Hawksworth. Professional fees and equipment hire are not eligible for the scheme, nor are white goods – although fitted kitchen units do qualify. When it comes to eligible converted buildings, VAT should be charged at 5% by the contractor for the supply and installation of building materials (unless materials are purchased separately). “The main pitfall is if the supplier charges the wrong amount – say, 20% VAT not 5% – if that happens HMRC will reject the DIY VAT claim,” says Mrs Hawksworth. There are other areas to be aware of: HMRC gives house builders and converters only three months to lodge a claim, yet they cannot be submitted until the building inspector has signed off the finished works. Additionally, HMRC may consider certain prior occupation of a self-build to constitute completion, meaning they may seek to treat a claim as out of time. An option to tax is not required if you develop a new commercial building to sell – if the sale is within three years of completion or occupation (whichever happens first) VAT is automatically chargeable to the buyer on the sale price. It is also not required if the building is leased out for storage – storage is automatically subject to VAT at 20%. For property lettings or for sales once the building is over three years old, an option to tax is needed to retain VAT recovery.